By now, you should have received an email including your new login information for www.phisigpsu.com. If you forget your username or password, just click on “forget username?” or “forget password?” near the login area on the home page. As long as you have a valid email address on file, you will receive your information. 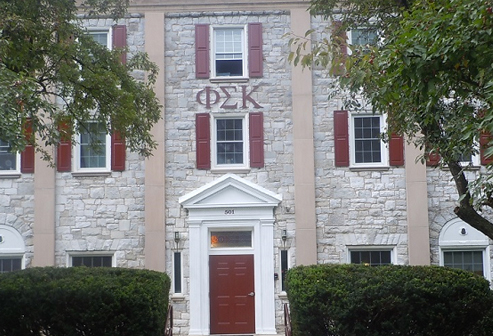 The revamped design gives us a sleeker, cleaner look as we work to recruit the brightest and best new brothers for the future of Phi Sigma Kappa. With many fraternity organizations turning to websites with high design as a recruiting tool, our virtual “chapter house” has become a key component in our representation to the public.